Many children are gifted in the psychic area, but fail to be taught that it is OK to see things that others may fail to see or acknowledge. insights." This delightful book helps children to know they are not alone, and that what they are experiencing is a gift. It also helps parents to nurture and encourage their children's psychic and intuitive abilities. magic that is within us and how we all can open our heart to the Divine realm where angels do live. It is Purely Divine. I recommend this beautiful book to everyone." being different is perfect to allow their imagination to flow in life." recommend it as a must read for both children and adults." we've never had before. I am grateful for this gem!" captures the essence of connection between spirit and children." Robin Marvel author, Awakening Consciousness: A Girl's Guide! 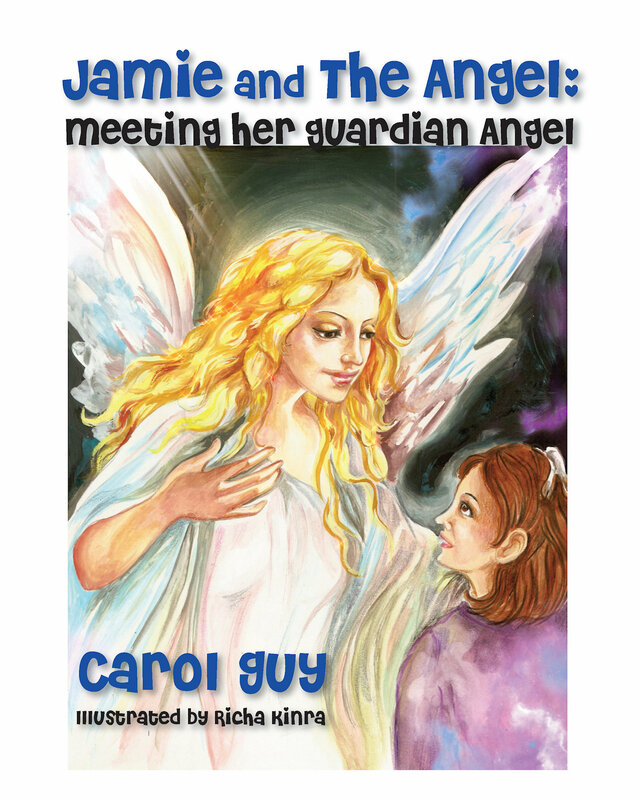 "All children should know their personal angels and/or guardians from the beyond.